There’s always a reason to celebrate, and with that comes a reason to feed a ton of people. With a busy schedule, meal prepping can be overwhelming. 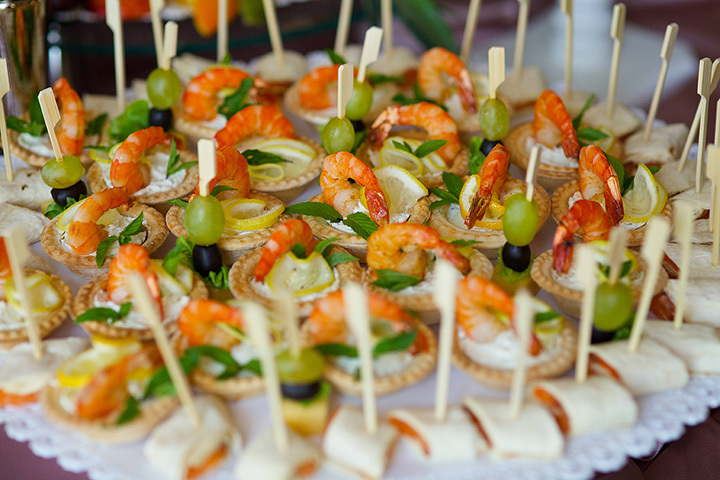 This is the time to check out one of the best catering companies in Nevada and let the experts do the cooking! Whether you are looking to cover a small dinner party or a full-fledged event, these 10 best catering companies sure know their way around the kitchen! This mobile barbecue unit lets you have the best grill in the neighborhood without any of the work. They operate out of a huge mobile barbecue trailer and grill the best meats around. They have changed the barbecue game in Vegas over the last six years. Part personal chef and part catering company, Butter + Salt is the go-to choice for unique events in Reno. They specialize in delivering artfully crafted meals and offer a good mix of deliver options. This includes cooking on site, meal drop off or fully staff events. For everything from amazing pastries to themed events, this company does it all. They are well known for being able to make just about any vision happen from a small gourmet buffet for 25 to an extravagant theme gala for thousands. They are able to deliver everything one would expect in Las Vegas. With 20 years in the business, parties are what this company does best. Their motto is “No party is too small” and they handle each event as if they were throwing it for the closest friends. The food is always fresh and the menu choices seem endless. This catering company approaches things a little different for people who may not have the time to self-select menu items. Their menu packages make it very clear what customers can expect and costs are dependable. The menus are based on the most popular theme parties and events. Southern comfort food meet barbecue heaven in the kitchen! These folks know how to barbecue the way you would if you had the time. They can cater an entire event or you can order just the meats by the pounds. They have also streamlined the online ordering system so they can even handle last minute orders for pick-up. Their motto is “Gourmet restaurant on the go” and this basically means for the most part they bring the art of cooking front and center to your event. A big part of their business is giving guest food made fresh on site, with presentation and taste their first priorities. The smoky goodness of the slow smoked meats will keep guests coming back for more. These guys of course specialize in everything barbecue, but their sides also pretty amazing. They offer a true tribute to great southern food and amazing sweet tea. This smaller company is known for serving fresh meals that are ready to grab and go for dinner parties at home. They can accommodate larger groups but they truly shine delivering intimate dinners for those who enjoy a home cooked meal. They know barbecue and stick to what they do best. While you can order off their standard catering menu, they also offer some interesting extras like a whole smoked pig to wow party guests. The sides are traditional barbecue fair and the sauces are things legends are made out.